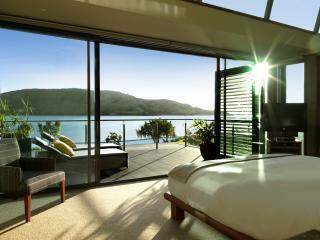 Whether you are looking for plenty to do or nothing at all, Hamilton Island is perfect for both. The impressive range of accommodation includes an exclusive beachfront hotel known as the Beach Club - privacy and intimacy is assured. 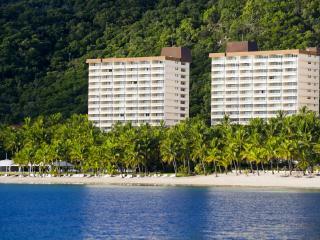 The Reef View Hotel offers breathtaking views of the Coral Sea and the Whitsunday Islands. 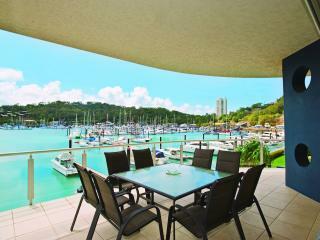 If it's a little more independence you are looking for, choose from the range of self-catering villas known as the Hamilton Island Holiday Homes located on the North Western side of the island. 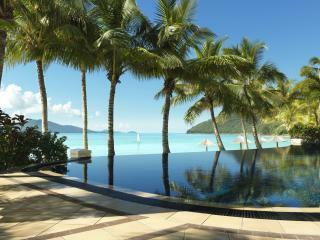 The Hamilton Island Holiday Homes come in Standard, Superior and Deluxe categories and offer a choice of 1 to 4 bedrooms. For a more affordable holiday select from the individual Palm Bungalows set in beautiful tropical gardens. All accommodation is only a short walk from the beach, pools, restaurants and everything else the island has to offer.